On Tues., August 4th, Valorena Online launched its second Indiegogo Campaign to kickstart funding and publication of the children's title, Eddie and the Hot Cocoa Hot Rod©. The campaign seeks to raise $5,000 to fund publishing costs associated with the project. The book, written by Valerie Williams-Sanchez and illustrated by Brooklyn Russell, is the second in the Cocoa Kids Collection book series that puts multicultural and minority kid characters center stage in tales of adventure, learning and fun. The Indiegogo Campaign is live, NOW! The Winner's Circle -- includes your name on the dedication page where a special, thank you message will be part of each and every copy of the new title, Eddie and the Hot Cocoa Hot Rod. 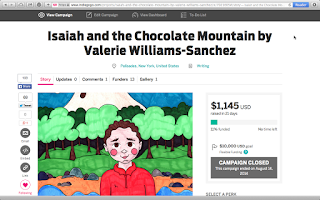 This perk also includes a signed copy of Isaiah and the Chocolate Mountain©, The Emotion Commotion© workbook and art pack, and Cocoa Kids Collection stickers/button -- $500. 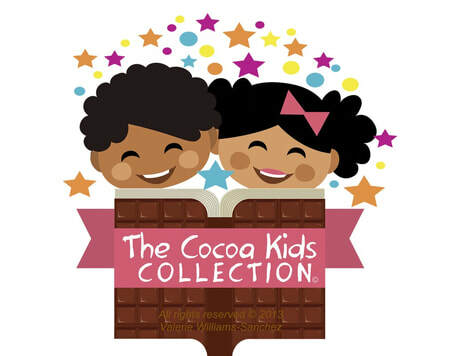 Cocoa Kids Collection Tool Box -- includes signed copies of Isaiah and the Chocolate Mountain© and Eddie and the Hot Cocoa Hot Rod©; the Emotion Commotion workbook and art pack, Hot Cocoa Kids Collection© stickers or pin -- $150. Pole Position Pairing -- includes signed copies of the two books: Isaiah and the Chocolate Mountain©, and Eddie and the Hot Cocoa Hot Rod© -- $80. Signed, Sealed, Delivered -- It's Yours! 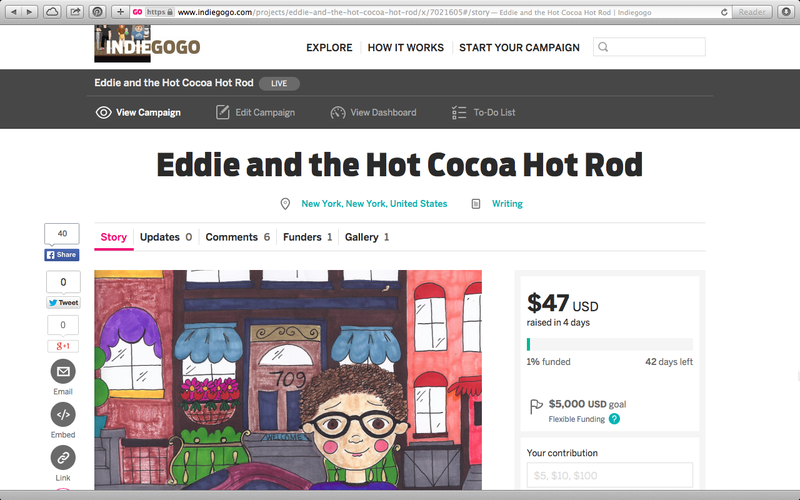 Included you'll get a signed copy of the new book, Eddie and the Hot Cocoa Hot Rod© -- $40. Eddie's Cocoa Crew Thanx -- will include and acknowledge you as a member of Eddie's Pit crew for your donation of any value up to $20. The campaign runs 45 days, culminating September 18, 2015, and is the second crowdfunding effort, sponsored by Valorena Online. 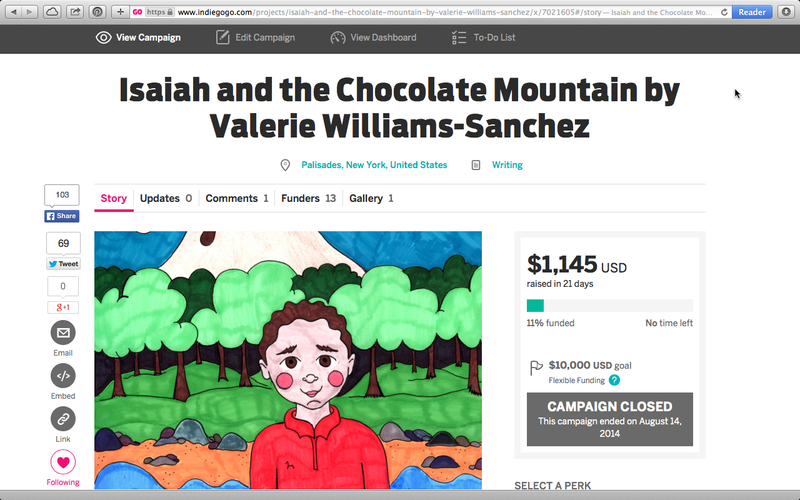 The first such crowdfunding effort successfully raised just over $1,145, (11% of the goal) which fueled the the publication of the first Cocoa Kids Collection© title, Isaiah and the Chocolate Mountain©. Targeting readers ages 6-8, the book series looks to provide prosocial narratives, images and imagery which serve to reinforce positive socializing agents that can counter the negative emotional impact to the youngest Americans, adversely affected by the recent flood of negative news stories nationwide in which Black youth are often vilified or victimized in increasing incidents of police violence. "In the era of #BlackLivesMatter, it is imperative that minority youth, of all ages, be able to look around and see positive, life-affirming images of themselves in our culture," said the book's author, Valerie Williams-Sanchez. Coincidentally, the Indiegogo giving drive runs concurrent to the one year anniversary of the Michael Brown shooting in which an 18-year-old, black youth was fatally shot by Ferguson, Missouri police officer, Darren Wilson. That shooting incident and others similar to it involving black youth including Trayvon Martin and Tamir RIce, have spurred the rise of the #BlackLivesMatter movement, a civil rights awareness campaign which calls for the end of race-based, police violence. 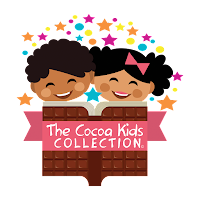 The Cocoa Kids Collection© of books and "Emotion Commotion: Healthy Communications workshop" all incorporate messaging that is pro-school, pro-family and personal responsibility, and seek to help kids better understand their worlds. #AllKidsNeedBooks! Click the image to shop for the book. "Lorena & the Magic Mocha Mirror." Check www.ValorenaOnline.com nearer the date for details. Valerie's Vignettes Celebrates its 5th Year of MCBD! Keep the multicultural children's books movement going strong! 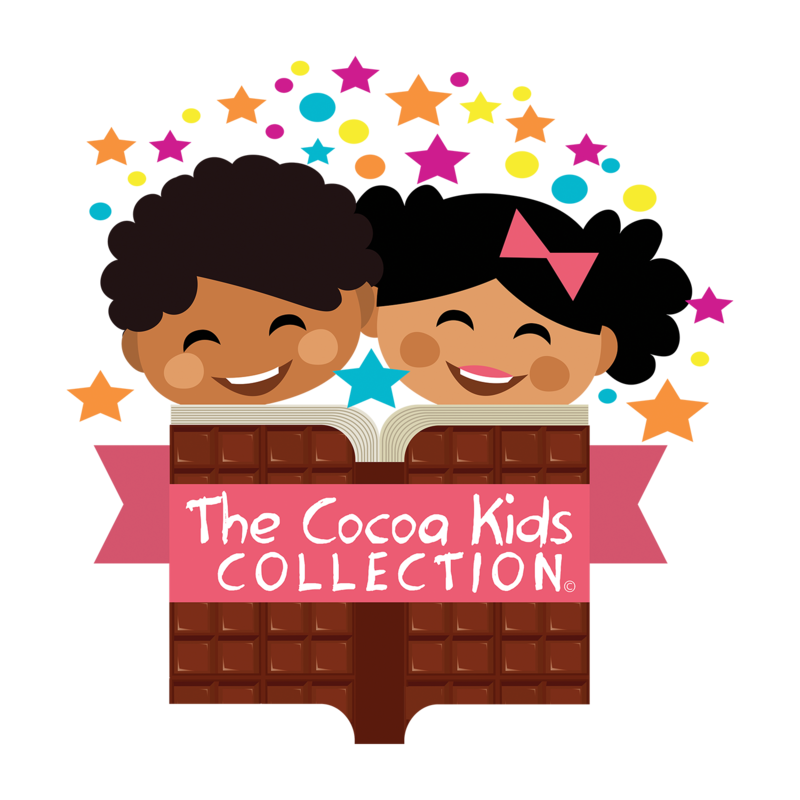 Add The Cocoa Kids Collection© to your favorite child's reading list. Read the three titles, created for readers ages 6-8, that put minority and multiracial children center stage. It's a self-published book series that tackles big issues with wit, whimsy and chocolate! 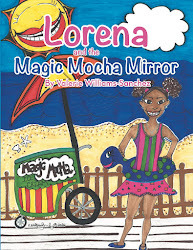 The newest Cocoa Kids Collection© book, Lorena and the Magic Mocha Mirror, encourages young girls to love their bodies, whatever their color, size or shape. The book includes paper dolls, which add another dimension of fun. All original art is by author/illustrator, Valerie Williams-Sanchez.